How can we enhance STEM education? How can we get students excited about science? Four students at UNC may have an answer. 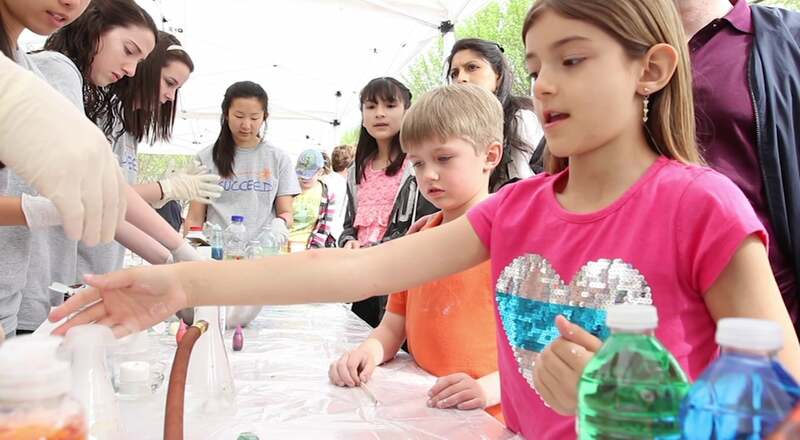 Zach Dvorak, Mihir Pershad, Calvin Snyder and Charlotte Story started SUCCEED Inc – a pipeline that allows more science resources and materials to flow into North Carolina middle school classrooms.